You already know a thing or two about real estate investing. But what do you know about marketing your properties effectively? Unfortunately, the marketing end of real estate is something with which many property owners struggle. Building a critical online presence is a skill you can learn and need to learn to achieve your investment goals. But before you can get there, you need to start with an internet connection, the right marketing tools, and the right marketing strategies. This is the path to boosting your leads while spending less time and money in the process. 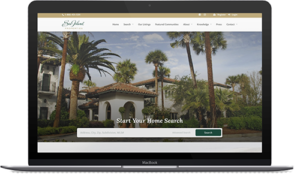 To successfully market your real estate investment properties, you must have a website. Without a website, you’re invisible to potential tenants. 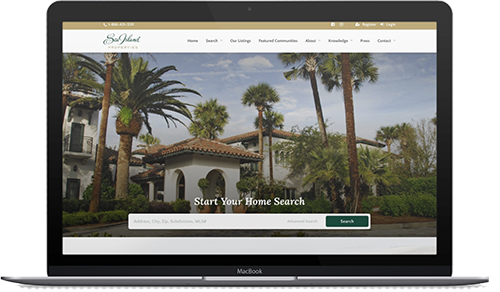 A website is the hub of your marketing strategy, a place to which you drive potential tenants, where they can learn more about your properties. Your website works 24/7, 365. It allows you to “get found” on internet searches, educates and informs your visitors, engages readers, helps you build a rapport with your audience, increases your ability to share content, and gives you credibility above and beyond the competition. While having a website is just the start, it’s a critical start. Your website needs to be attractive and filled with high-quality, professionally-written search engine optimized content that appeals to your target audiences to capture leads while you’re working on other important things. 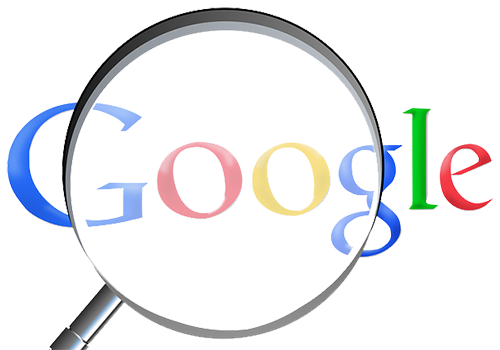 Google’s search engine is your best business partner if you use it properly. That means getting to know how Google works and what you need to do to make sure it maximizes your leads. Content is king, and Google rewards websites that feed a steady stream of original, relevant, and informative copy to its crawlers. There are many ways to do this, including blogging, updating website content regularly, and through social media (more on that below) sharing. You need to be motivated and patient to reap all the rewards Google offers. Understanding the process of online marketing can be a long process, but it will pay you back in spades. 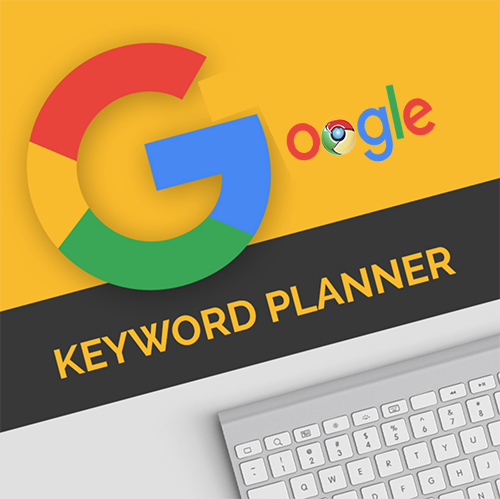 Formerly called Google Keyword Tool, the Google Keyword Planner will soon become one of your most valuable marketing tools. 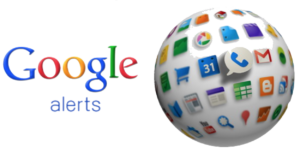 You may decide to develop a Google Adwords campaign, which is a program that allows you to pay to be placed in Google’s search engine advertising sections. You select the keywords most relevant to your business and pay for per click—that is, you pay each time a searcher clicks on your ad. If your aim is to dominate your local rental property market, you must be ready to use the Google Keyword Planner on a regular basis. It will provide you with all the information you need to reach your target audience, and help get your brand out there and visible to potential leads. Most real estate investors have little-to-no understanding about the importance of keyword searches. Those who do dominate their local markets simply by making the effort—reaching those targeted leads and developing website content around keyword strategies. For instance, let’s say you want to track people who enter a forum and type in “Phoenix rental properties” in their search for housing options. 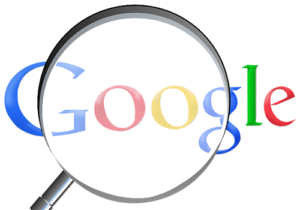 Simply set up a Google Alert with your targeted keywords. 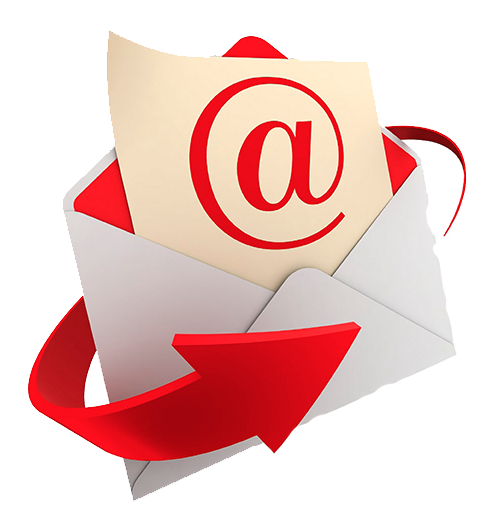 As soon as a person posts information regarding a search that matches your keywords, it automatically arrives in your email inbox, so you can jump in and share information on your properties. 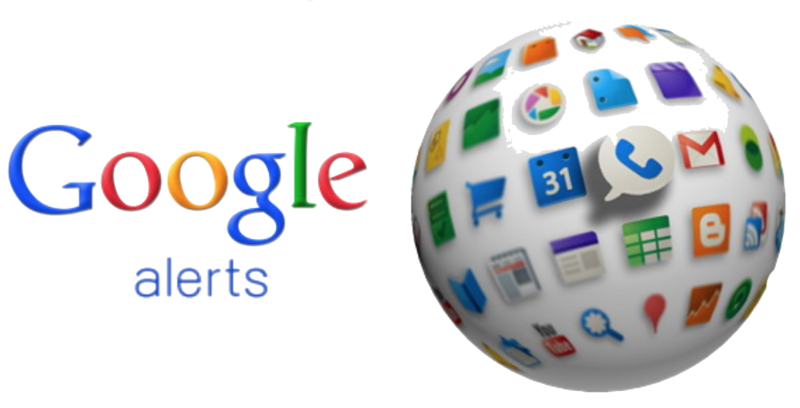 Google Alerts is a powerful tool for any marketing campaign. Making use of SEO for local searches is the most effective tool for dominating any real estate market. Your website needs to be centered around your property’s location, whether it’s in Phoenix, Tucson or Scottsdale. The only way to achieve this is through SEO. 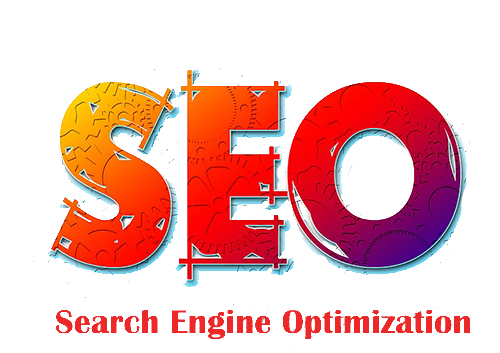 Search engine optimization refers to the process of getting your website listed higher on search engine results pages for Google, Yahoo, Bing, and other search engines. Research shows that there is a pattern to the ranking process. So, do we know for sure if we can rank for a keyword? The answer is no. The only SEO experts that can 100% rank for keywords are Google employees. If the idea of mastering SEO intimidates you, you can enlist a content writer with SEO expertise to help you, but don’t fall for claims that guarantee ranking. Many online marketers know what goes into ranking a website, page or video, but they have no control over whether search engines actually move a site to the top, or whether a site moves at all. 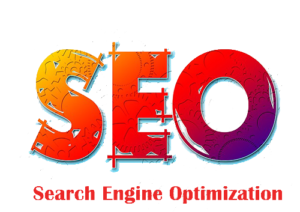 There are plenty of legit SEO professionals out there who have been successfully working SEO for years, but if someone claims to guarantee ranking, look for professional help elsewhere. Find an SEO expert who has a track record of doing the work and can guarantee their effort and the quality of their work. Make it a point to learn and understand how to perform all elements of SEO so that you can make sure your efforts are effective and that your site is found by every real estate term for your local market. 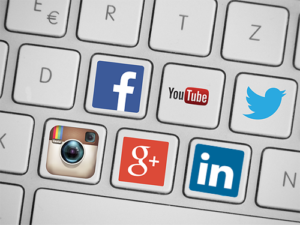 If it’s used right, social media can generate thousands of leads, regardless of the size of your market. One key option is to utilize the check-in process Facebook offers. Social media provides simple strategies that will allow you to put your brand in front of thousands for little-to-no cost. Establishing a YouTube channel is a great way to grow a business, but it’s a tool that many real estate people overlook. 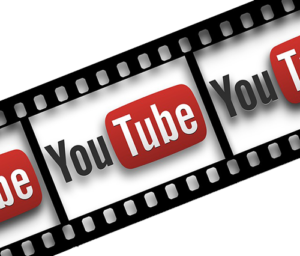 YouTube videos focused on your niche can become powerful marketing tools. They can be created as educational videos geared to inform potential leads, they can showcase your rental properties via virtual tours, and they can drive traffic to your website. 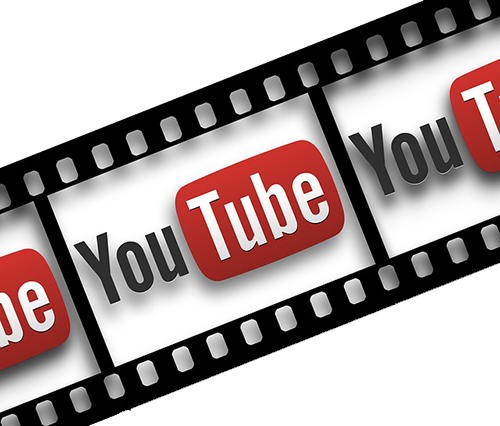 Focus on creating videos that get your brand message out there to a wide audience. The right keywords, a catchy title, and engaging content will attract high-value leads. Creating impactful videos is not at all difficult when you have the right strategy and tools in place. Start by creating your videos and begin sharing them to your local community and even worldwide through your website, blog, and social media. If you’re putting local real estate videos out there and your competitors are not, guess who will earn all those leads from potential clients who are searching video sites for information? Dominating your local competitors begins with having the right tools in place. 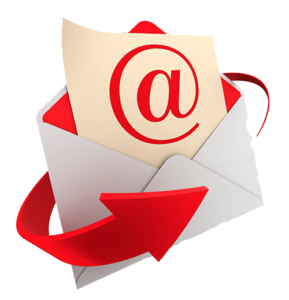 Email marketing software and knowing how to use it effectively and productively provides a valuable opportunity to gather up all potential leads in your community. 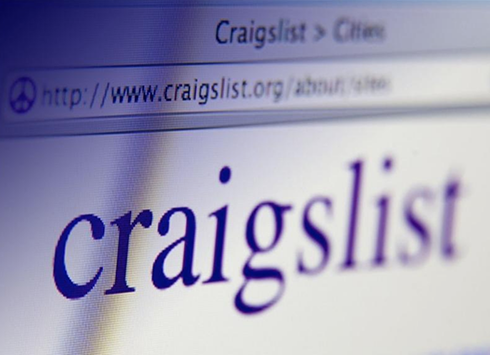 Craigslist is such a highly-recognized brand, it’s become a household word, yet few use it to their full advantage. Property owners should always post their available rentals on the site. From a marketing standpoint, Craigslist can be a dominant force in your promotional efforts if it’s used right. Simply posting something is not going to do the trick. You need to commit at least 15 minutes daily to promoting your properties on Craigslist to start generating unlimited leads. You already have the tools to invest in real estate; now it’s time to put the appropriate marketing tools to use to achieve your investment goals and out-do the competition in your market. While the majority of your competitors are not using all of these tools, you can use them to your advantage and become the most visible game in town.